Get an “A team” to work on your project. Building your company’s online presence is a painstaking endeavour, so be wary of who you trust your reputation with. 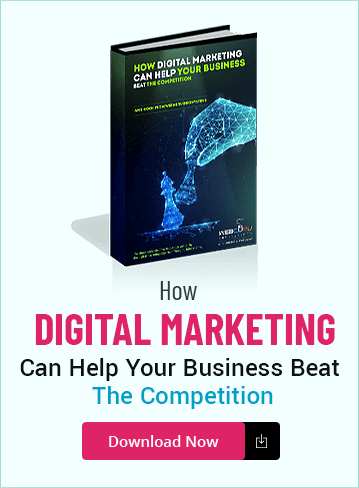 Check to see if the company has a team of website designers, website developers and internet marketers who can work together holistically to fulfil your vision for your online business. 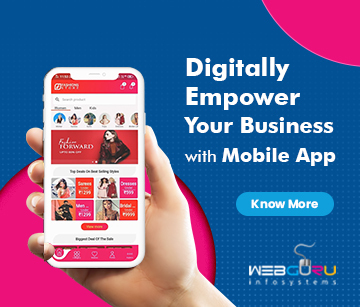 Website designers, website developers and internet marketers work sequentially to design your website, write clean and executable codes for building your website, and bring in organic traffic to your website respectively. Do not hesitate to check the qualifications of the key players, such as the key developers and designers and marketers. The team should be managed by a talented and experienced project manager. Project manager coordinates work between developers who must write clean codes, designers who design a web interface, quality assurance engineers who test code, and digital marketing specialists who develop and implement an efficient marketing strategy. All the combined effort help to ensure successful outcome of your project requirements. Give top priority to researching on past clientele. Your search begins with first identifying the principal requirement of your business, which should be followed by hiring the company that is the best fit. In order to assure that the team will provide return on your investment, seek out the clientele they have collaborated with before, look for specific outcome as that is the best way to measure results and what is the status of the ongoing relationship with their past clients. When researching on past clients make sure you look at those portfolios which are related to your current requirements. Are the developers sophisticated enough and do they have experience relevant to your requirement? This is a good investment of your time as it will give you sufficient reason to trust them. Is the company culture compatible with yours? Invest your time to understand the DNA of the company. When you decide to meet with the team make sure you are prepared with a list of questions to ask them. Excellent website developers have a substantial understanding of the overall work flow and demonstrate that to the client by walking the client through a prototype of the user experience. Ensure that the explanation you get is lucid and thorough. Confirm they have data to bolester their claims. Ascertain that they have successfully assimilated and understood your vision and will be able to deliver on them in a timely manner. An excellent website is meaningful, informative, and adds value to the user experience. Ideally they should be able to create a beautiful website for your business that will create brand loyalty and excellent revenues. Do they walk the talk? When hiring an outsourced company ask them to submit in writing the scope of work that would clearly state your business goals, deliverables and end products. Make sure that both parties have the same understanding of what the deliverables and end products would be. Do they show thought leadership on LinkedIn? It is imperative to understand their stand on customer service. 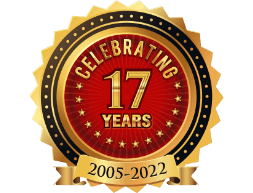 Verify the company’s years in service. The longer the company is in website development business the more reliable they will be in providing you with good quality work. Be clear about the development time because that would directly affect the billable hours. Communication with them should be easy, reliable and hassle free. Ensure developers are keen on making changes as and when required. It is important for developers to communicate effectively with the clients as not responding with necessary updates in a timely manner is disappointing. Look out for the company blog. Is the company blogging about the latest trends, recent updates and new technologies? Company blog should provide meaningful insights that can help to consolidate your business online presence. Ascertain that the company uses authentic images that do not invite copyright infringement. Make sure you have ownership of any images or animations used on your website. Source code is critical if you want to further upgrade your website development task with another website development company. Ensure that you have source files for the website design layouts and animations, if any, used on your website. Moreover, source code are necessary for future maintenance of your website. Determine the financial stability of the company as you may need to collaborate with them in future for different website services such as maintenance and edits. Make sure if they will provide technical support. Is the future technical support free or paid? Will the support be provided through phone calls, video calls, emails or other chat options? Is their pricing system reasonable? Review their pricing system. Check to see if their ask price is consistent with the amount and type of work you require and the expertise and skill that they will be investing. Verify to see if the time they will be investing is realistic and in line with your specifications. 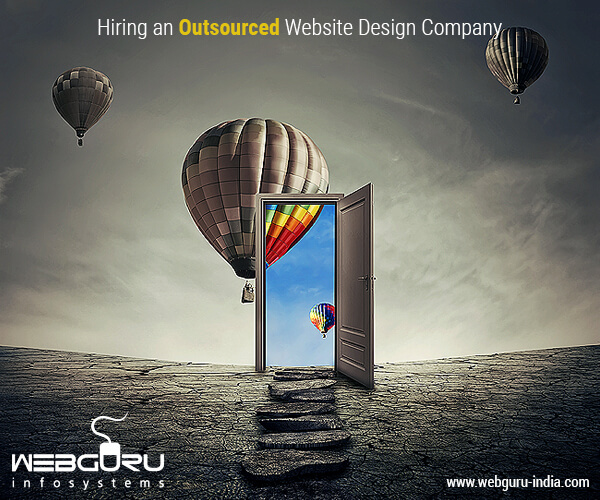 Hiring an outsourced website design company is a multifaceted task. We hope that now you are well equipped with ideas on how to get professional teams to create beautiful and functional websites for your business requirements. A professional business website design will help to generate sustained and quantifiable results. Collaborate with an outsourced website design company to create a business website that captivates visitors, increases conversions, and generates higher revenues. We have experience outsourcing our work. Enterprenuers must collaborate with the outsourcing team to get good quality work. This article makes a lot of sense. Wow!! This article was very helpful. Thanks! Hi,enjoyed by reading your blog,looking forward to read more articles from you. This information is really applicable and I would say this blog is a good resource for business information.